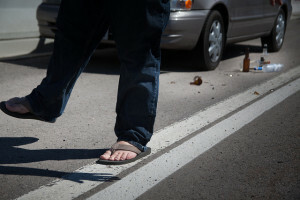 Utah drivers who are arrested for a DUI need to know there’s a chance they may be offered a reduced charge known as impaired driving. Although this charge is slightly better than a DUI, it is best to consult with a criminal defense attorney to find out if it is the best option available. When a driver is arrested for a DUI, they may accept whatever charges are thrown at them; this is a major mistake that many Utah drivers make. 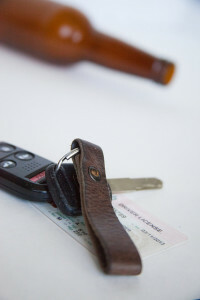 There is a possibility that a DUI charge can be reduced to impaired driving instead. The option for this reduced charge is not something the prosecution will always offer voluntarily, so it is encouraged to have an educated attorney on your side can help ensure this option is available to those who qualify. If a prosecutor willingly and swiftly offers a plea bargain of impaired driving, it is best to consult with an attorney before agreeing as there may be a better option out there. A DUI is what Utah Code 41-6a-502 defines as “driving under the influence of alcohol, drugs, or a combination of both or with specified or unsafe blood alcohol concentration”. A person may face a DUI charge if they operate a vehicle with a blood or breath alcohol concentration of .08 grams or higher. 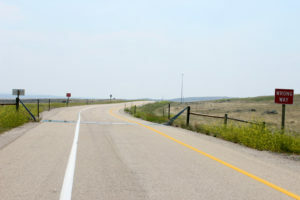 They may also face a DUI charge if they are under the influence of alcohol or drugs which would “render the person incapable of safely operating a vehicle.” If someone is arrested for a DUI, it is considered a class B misdemeanor and the guilty party can plan on spending at least 48 hours of jail time, losing their Utah’s driver’s license, and dishing out a hefty fine. Those facing impaired driving charges are less likely to spend time in jail and will usually have a smaller fine. Additionally, those facing impaired driving charges will typically either have their driver’s license suspended for half the time of what can happen with a DUI or they may not lose their license at all. Not all DUI charges have the potential for being reduced to an impaired driving charge. 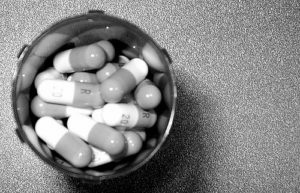 These plea deals are saved for those who are first time offenders without a criminal history. If someone is hurt or if a minor is in the vehicle at the time of arrest, then a DUI charge will not decrease but increase instead to a class B misdemeanor. If a person is seriously injured because of someone negligently driving under the influence, then the charges can increase even higher to a third degree felony. This is the same charge for repeat offenders with two or more convictions of a DUI or impaired driving within the last 10 years. Regardless of whatever charges a defendant is facing, a criminal defense attorney will help ensure the best possible outcome for his client.